On a break from the Rolling Stones, Ron Wood worked on a solo album in 1992, recording “Slide on This” and releasing the album in September of 1992. The album was recorded in Dublin, Ireland where Wood was living at the time. Recording was done in both Ron Woods home in St. Kildare Ireland, and Windmill Lane Recording Studios in Dublin. Ron Wood took advantage of his Dublin location to invite some locals to play on tracks, including U2’s The Edge on three tracks. A tour was arranged to follow the release of the album and ran in 1992 and 1993. One of the shows was recorded and released as an album called “Slide on Live”. This single was released to promote “Slide on Live”. Although the Edge did not play during the live tour, and did not feature on “Slide On Live”, this single featured two tracks remixed from the original album version on “Slide on This”. The Edge performs additional guitars on the track “Somebody Else Might (Re-Mix)” and is credited in the liner notes on this single. The Edge did not perform on “Josephine”, the other remix included here. “Somebody Else Might” had previously been issued as a commercial single and as a promotional single to promote the “Slide on This” album. 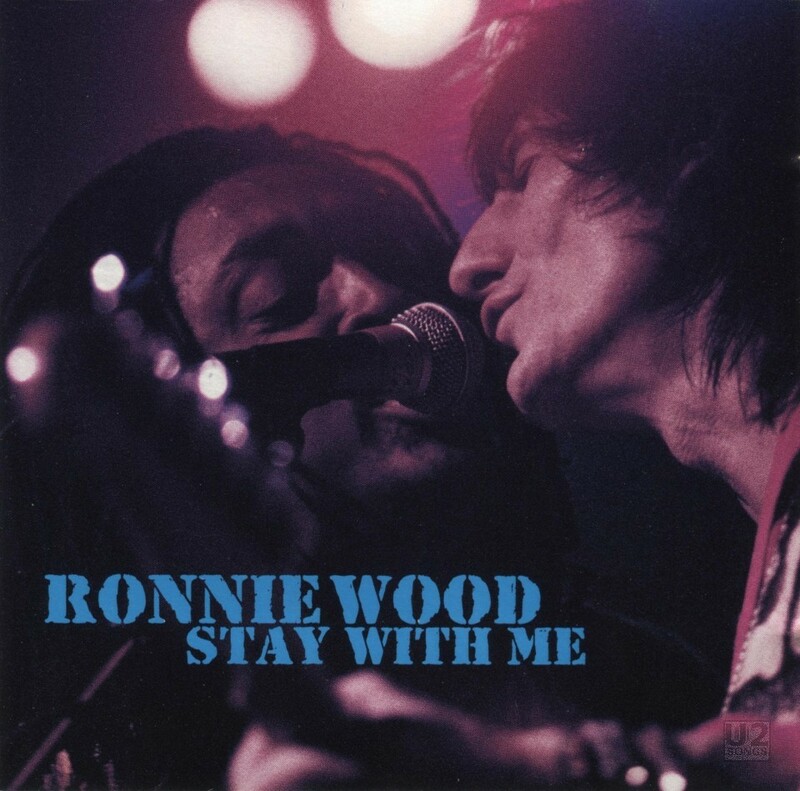 Written by Bernard Fowler, Ron Wood. Ronnie Wood: Guitar, Vocals. Bernard Fowler: Vocals. Ian McLagan: Keyboards. Chuck Leavell: Keyboards. Wayne P. Sheehy: Drums. Doug Wimbash: Bass. Additional Guitars by The Edge. Produced by Bernard Fowler and Ronnie Wood. Mixed by Bernard Fowler, Eoghan McCarron and Ronnie Wood. Edited by Bernard Fowler at Brave Music NYC.